Changes in the economy can adversely impact the retail marketplace. Depending on the type of product or service you provide, the results can be devastating. So, how can you manage your success in these times? BKHM can help. We possess the retail experience, technical skills and financial expertise, to help you reach your business objectives – with customized services for your specific needs. 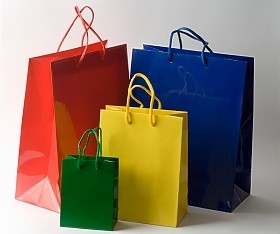 Our industry specialists have assisted all types of retailers in reaching their objectives. Our clients include many family and closely-held businesses with single to multiple store locations and sell a variety of products and services. At BKHM, we’ll help you operate more cost-effectively, enabling you to stay focused on your market and your customers’ needs. To learn more about BKHM's services to the retail industry, please contact us at 407.998.9000 or bkhm@bkhmcpa.com.